No one knows your belongings as well as you do! 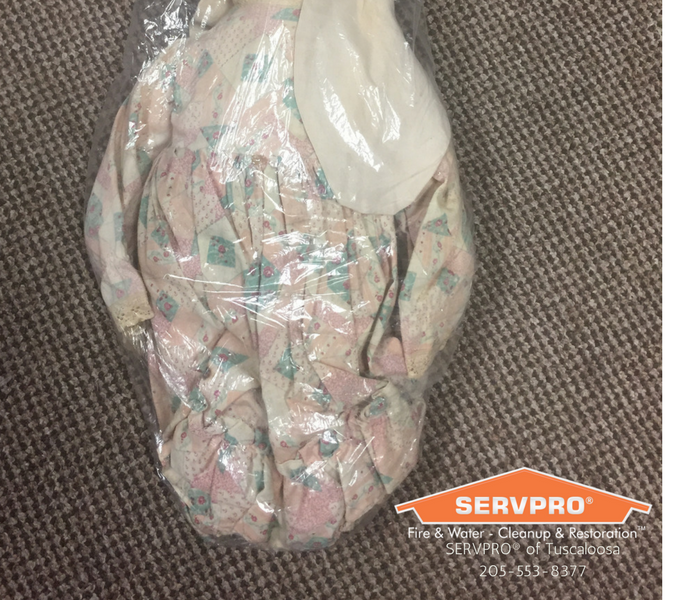 SERVPRO of Tuscaloosa North does offer inventory services after a fire, but many insurance companies offer content inventory booklets, tips, or even apps to help inventory your belongings BEFORE a damage happens. When a fire damage happens to a home or business, there is a risk of many items being severely burned beyond recognition. Most customers are lucky to only have smoke damage to their contents. In the case that your items have been destroyed by the fire damage, having an updated inventory will help you, your insurance adjuster and SERVPRO of Tuscaloosa North during the claim process. When your valuable documents, including photographs, are damaged by water or fire, extreme caution should be taken to help ensure the fire damage does not destroy the document. 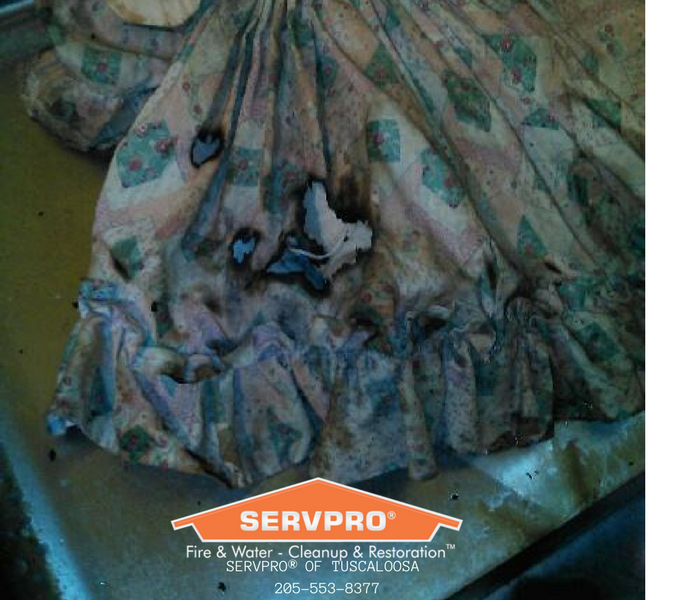 Although some documents may not be restored to pre-fire damage condition, SERVPRO of Tuscaloosa can save a great deal and help minimize additional damage.